Do you want to restore full mobility after an injury, or maybe you want to feel muscles relaxation, which are constantly tense and overloaded? Would you like some renewal? 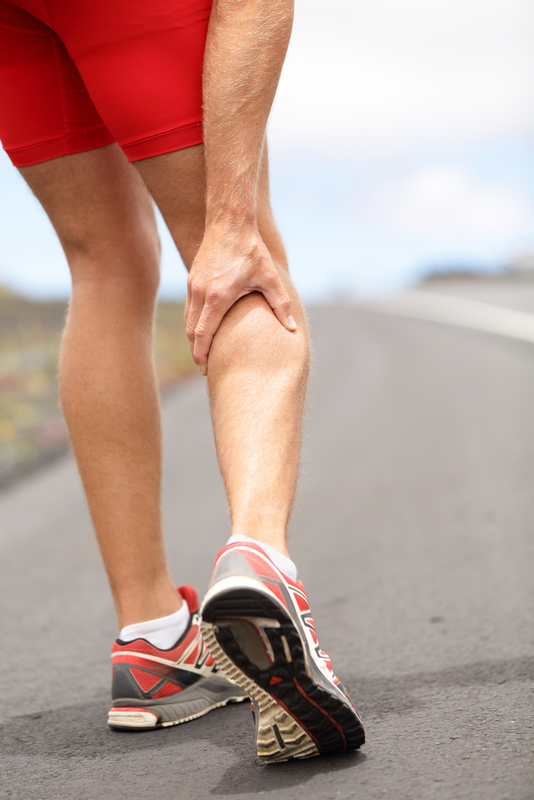 Do you feel pain or notice a tendency for swelling or cramping after training? Do you have a persistent or recurring injury and deeply want to do something about it? Make an appointment Today! It is used analgesically, anti-oedematous and for better joint stabilization. Due to their various application, kinesiotaping can be applied right after the injury and throughout the recovery and recovery. Works well with people who feel pain and discomfort during exercise. It protects against another injury during demanding training, marathons, and half-marathons. It allows you to take part in contests because it eliminates pain and allows you to improve performance. Let us choose the right pace and technique for your running. During the visit, we will check the way you run and will try to advise you so that running could stay your greatest pleasure. We will pay attention to the mistakes you do, improve the technique, increase ergonomics, eliminate unnecessary movement co-operations. During the visit, we will learn you the correct posture while running. Come to us with a recording of your run, we will conduct an additional analysis of your run, straightaway, at the office, during the visit. During personal training, we will arrange a perfectly constructed plan tailored to your needs. Personal training focuses on preparing the body for running, we will work on strengthening postural muscles, improving the figure, learning the correct breath during training and focusing on the proper warm-up, which is the beginning of each training. Inappropriate running can negatively affect our body. Rehabilitation in such cases and in a short amount of time, allows you to speed up the process of healing the injury, increase physical abilities and get back into shape.